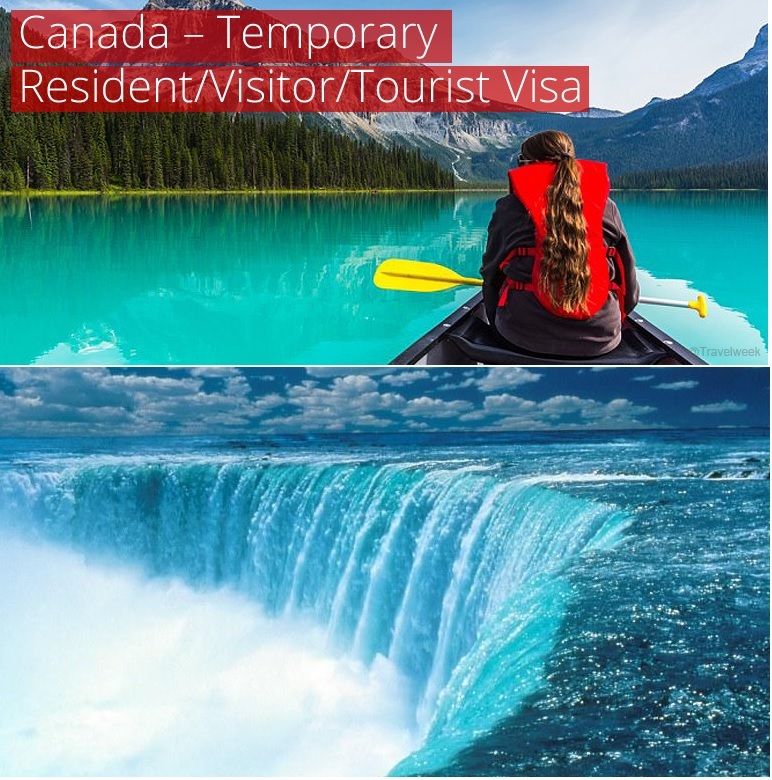 FILE YOUR CANADA TOURIST / VISITOR VISA* APPLICATIONS TODAY WITH US. *T&C applies. *Travel point only assist applications processing and do not hold any rights or authority in the issuance of VISA.